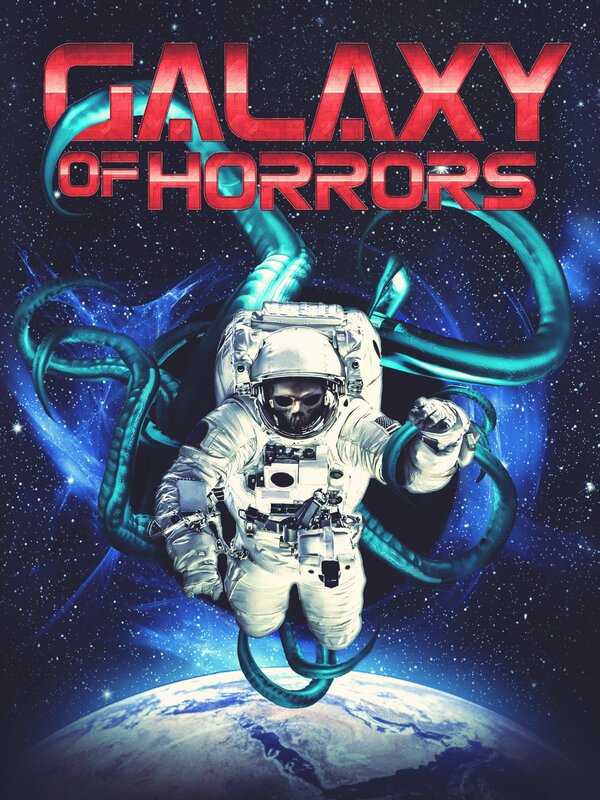 Tense sci-fi horror from the team behind Pulp Fiction and Hostel. 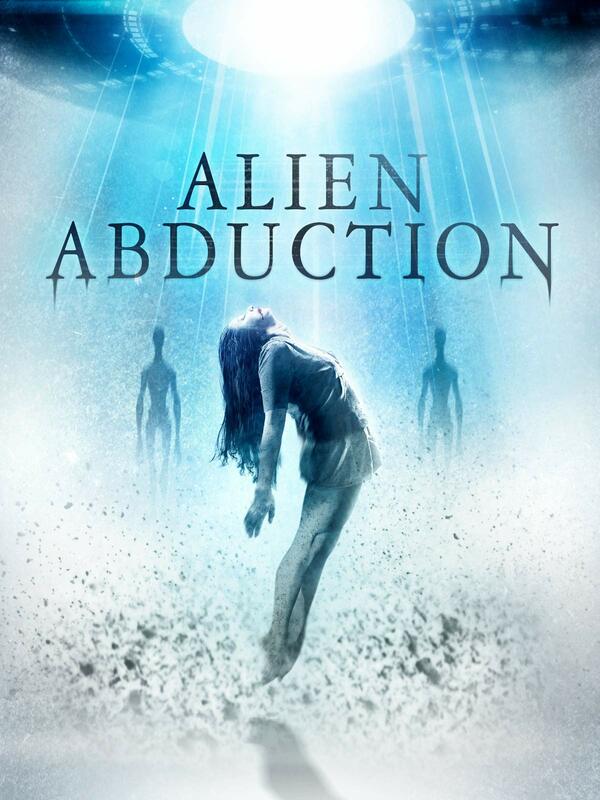 Based on chilling true events, Alien Abduction follows a family on a camping holiday who have a terrifying extra-terrestrial encounter. 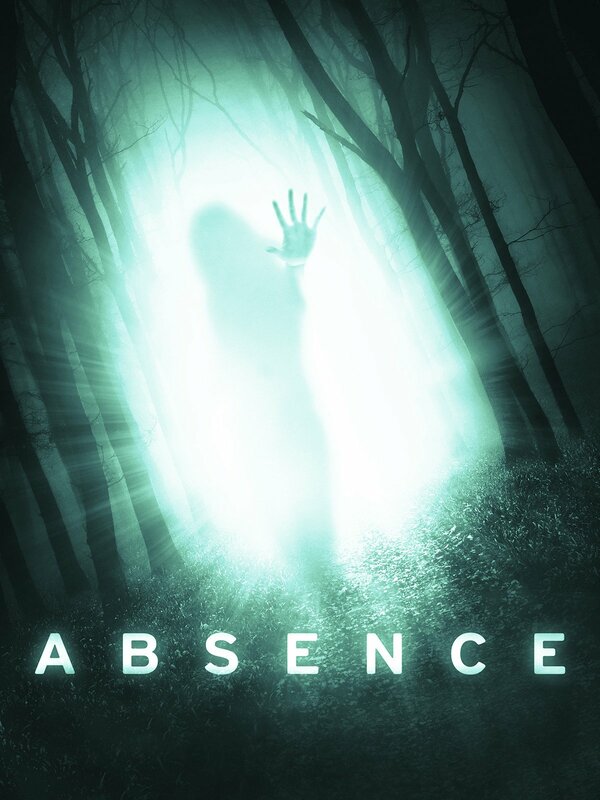 A pulse-pounding, edge of your seat thrill ride that fans of Rec and The Blair Witch will love. Highly regarded!